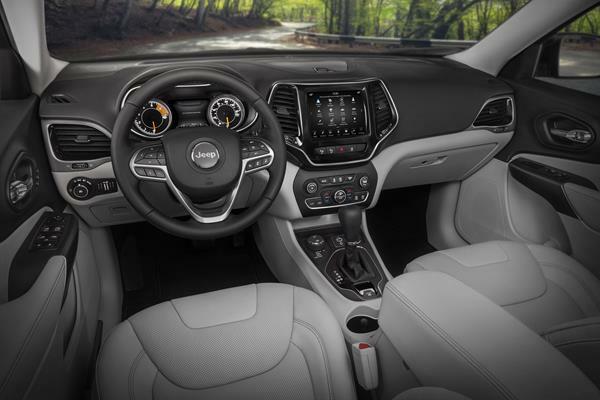 The 2019 Jeep Cherokee is the second Jeep crossover to receive a new look, following the redone Compass. 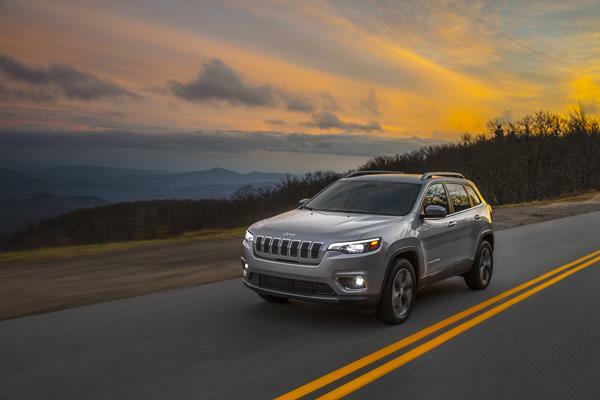 The Cherokee’s new look now falls in line between the smaller Compass and the larger Grand Cherokee. 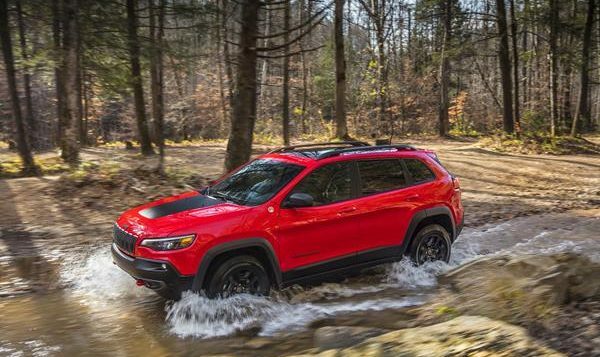 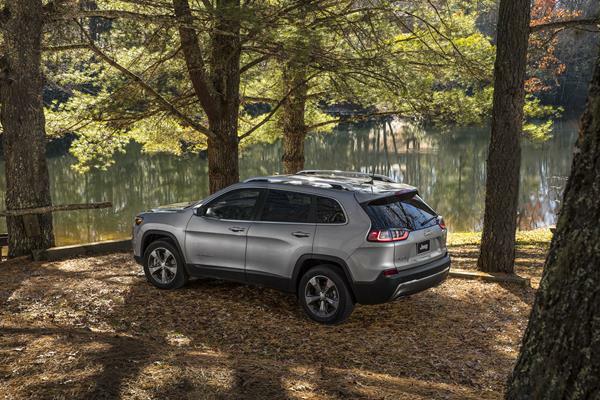 Get more expert advice now in the 2019 Jeep Cherokee’s FULL REVIEW with tips on its exterior, technology, safety, reliability, pricing and more.